The first addition in Anadolu Efes’ roster is a fact as the deal with Metecan Birsen was announced by the club. Anadolu Efes is trying to build a solid core of Turkish talent and the addition of Metecan Birsen with a two-year deal is part of this process. 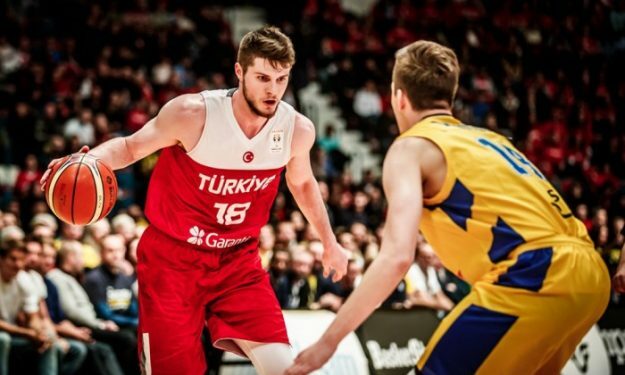 Born in 1995, Birsen was considered during his teenage years one of the top prospects of Turkish Basketball. He was part of Fenerbahce‘s junior teams and he made his EuroLeague debut during the 2013-14 season. This year he played for Sakarya and he is ready for the next step in his career since he is expected to have an active role in Anadolu Efes‘ roster.